For decades, Quebec milk producers have made it a point of pride to pass on their land, which is fertile, rich and capable of sustainable production, to their children in order to feed future generations. 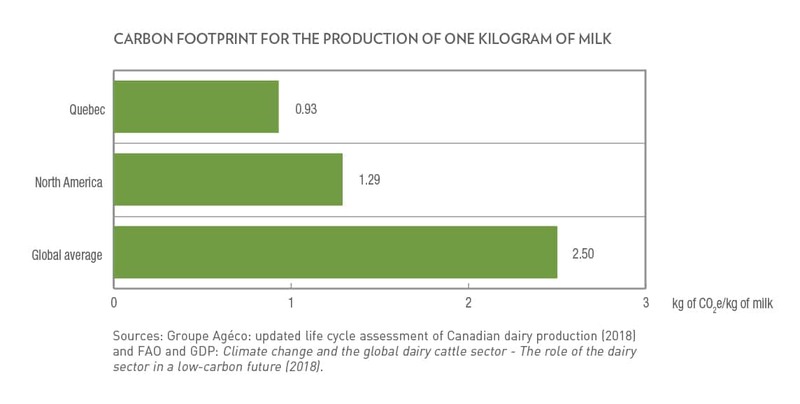 It is this desire for continuous improvement that led dairy producers across Canada to request that an environmental and socioeconomic life cycle assessment of Canadian milk be conducted. 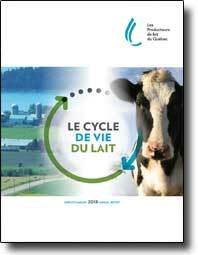 The update of life cycle assessment of Canadian milk, which was conducted according to internationally recognized standards, evaluated the potential impacts of producing one kilo of milk on the environment by considering the necessary steps, from the extraction of the raw materials and release of the milk from the farm to its transportation to the processing plant. In addition to environmental impacts, the study also assessed the socioeconomic performance of the sector. This is the first such study of dairy production in the world. 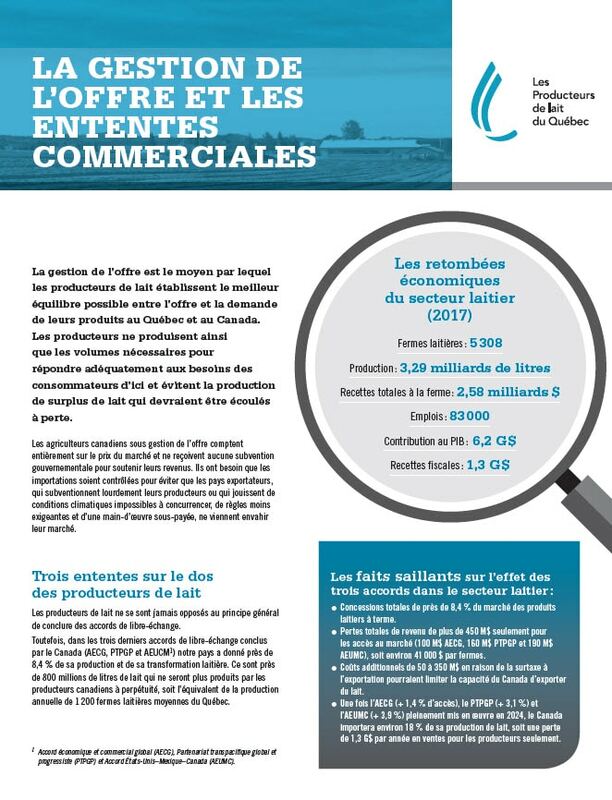 Conditions © 2019 Les Producteurs de lait du Québec. WordPress website design by Vortex Solution.